Branch Banking IV is the latest report in RBR’s popular Branch Banking executive report series. 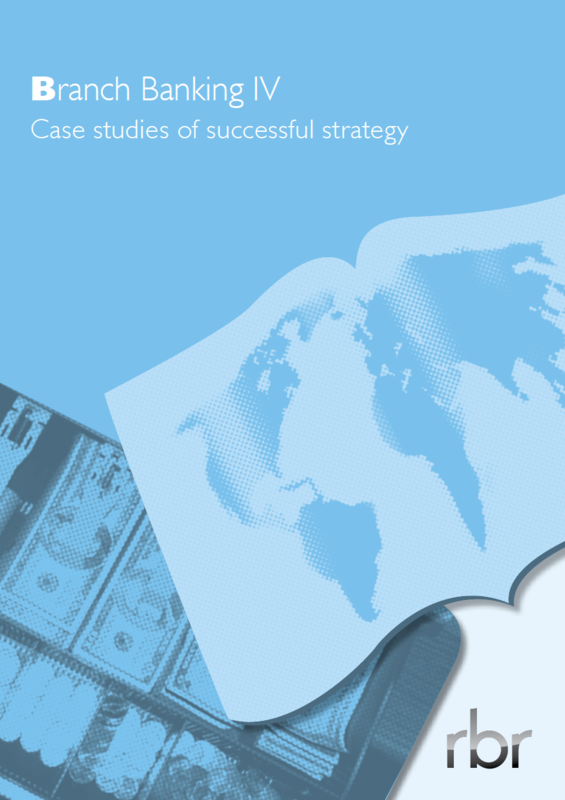 It explores the range of approaches taken by different types of bank, highlighting examples of best practice in branch strategy. The report presents case studies that demonstrate the synergy between physical and digital channels being seen during the current wave of retail bank branch transformation. Whether you are a bank, a supplier, or other industry participant, these case studies will inspire you to better serve your customers. This report is part of RBR’s “Executive Report” series which provides expert opinion on topical issues in the banking automation, ATMs, cards and payments sectors. The reports provide a mix of information, analysis, insights and implications and are aimed at senior executives or others looking for informed commentary on key industry issues.